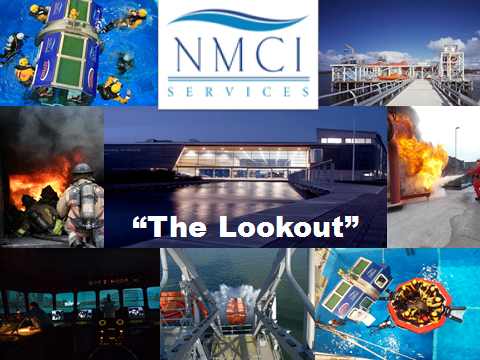 This month we bring you the latest news from NMCI Services and the NMCI. Just in case you didn’t know, we love getting pictures and stories from our followers so we can keep up to date with you. Send us something interesting and we might just include it in the next issue of “The Lookout”. NMCI Services Autumn Newsletter is now live and can be accessed via: http://createsend.com/t/j-315D7C3B853E696C . Happy Reading. Sum of 5 + 10 ?